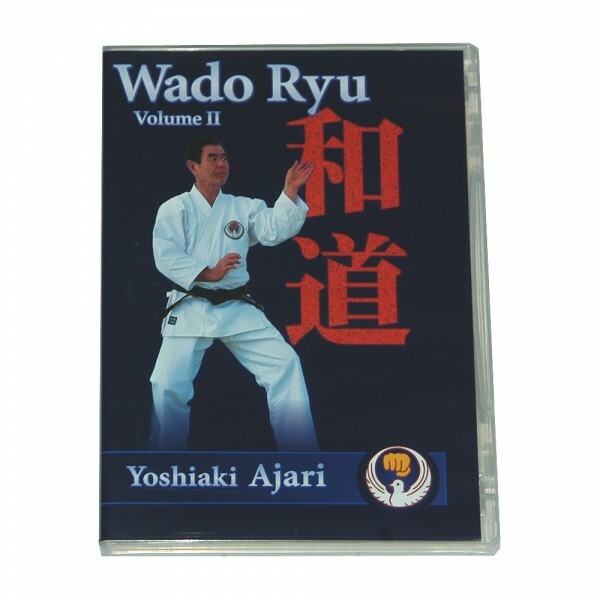 Produktinformationen "DVD Hironori Otsuka Wado Ryu Karate, Vol. 2"
An outstanding program by Yoshiaki Ajari, 8th dan, that includes excellent quality footage of the founder of Wado Ryu Karate performing the kata: Chinto, Niseishi, Rohai, Wanshu, and Jitte. Professionally filmed in 1965 but not released before, this is the very best technical record that exists of the Wado Ryu school. Also includes a comprehensive instructional treatment of the concepts of Noru, Inasu and Nagasu (unique to Wado Ryu), and a History of the Development of Wado Ryu outside Japan. Weiterführende Links zu "DVD Hironori Otsuka Wado Ryu Karate, Vol. 2"
Kundenbewertungen für "DVD Hironori Otsuka Wado Ryu Karate, Vol. 2"